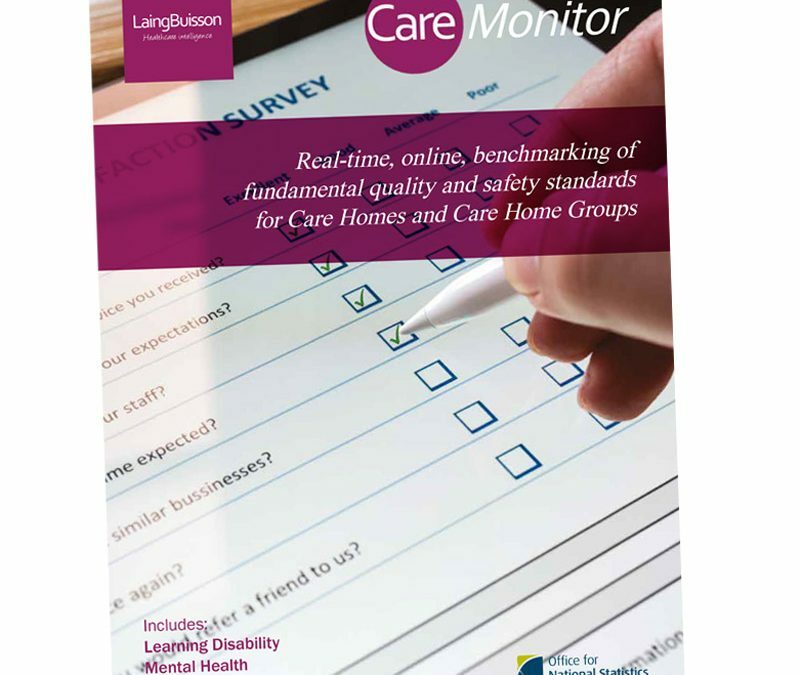 Leading healthcare market intelligence provider, LaingBuisson, today launches CareMonitor, its new real-time benchmarking database of fundamental quality and safety standards for Care Homes and Care Home Groups. CareMonitor is an essential tool for decision makers involved in the investment in, or the development, regulation, management and marketing of care services. 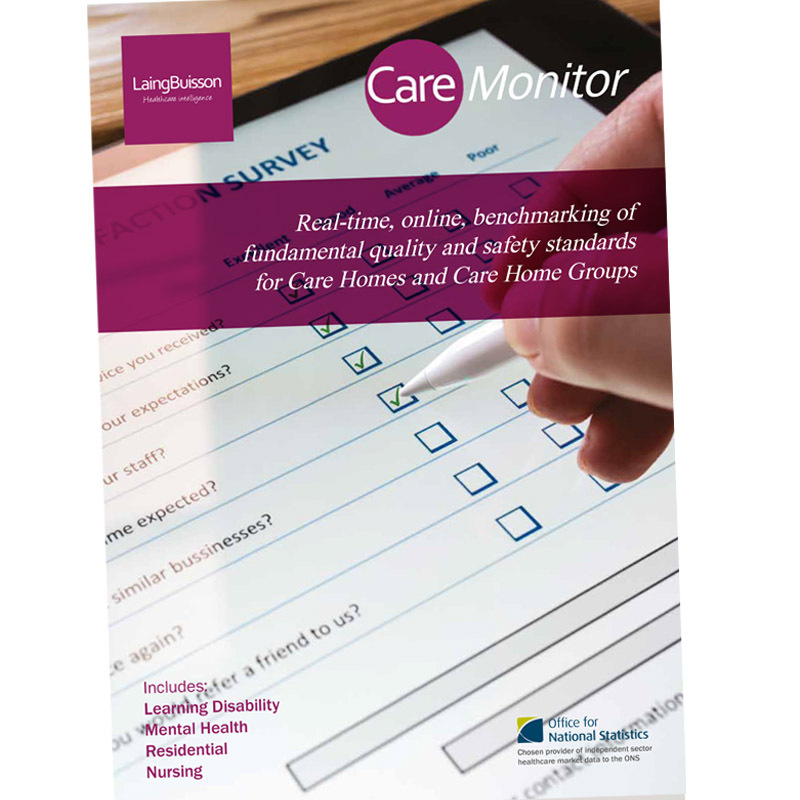 CareMonitor takes data from thousands of care home inspection results, provides real-time analysis, and presents them in an easy-to-read and easy-to-use format. An entire portfolio’s compliance can be analysed and compared against sector benchmarks.